Chalk paint (not to be confused with chalkboard paint) is one of the hottest products around for painting furniture and other decorative projects. Used widely by vintage and shabby chic decorators, I decided to check out why chalk paint is special, and how to use it. I’m glad I did. 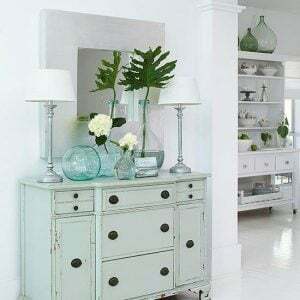 Chalk paint is so popular among vintage style decorators because it is easy distressed, can be used as a wash, and can be combined with furniture waxes to create an aged finish. 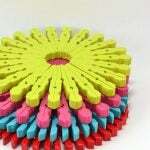 It does not require any sanding or priming, and it dries to a really cool velvet matte finish. There are as many techniques for using chalk paint as there are for any other kind of painting technique, but we’ve rounded up some of the easiest and the best… Here are our picks for DIY chalk paint furniture projects, and how to use it! 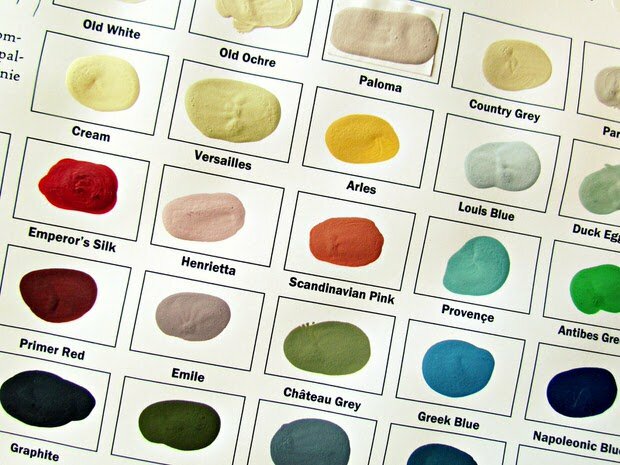 Shades of Amber has all the Chalk Paint Basics here. 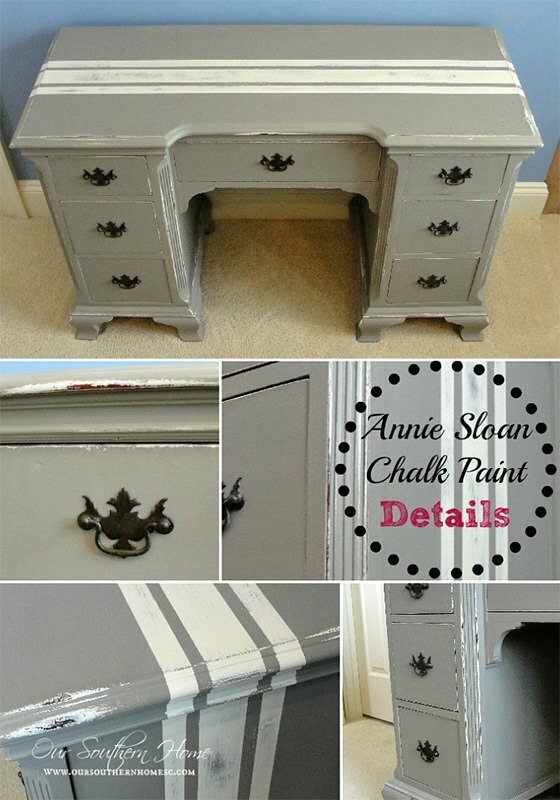 You can find out all about Annie Sloan chalk paint and her techniques here. 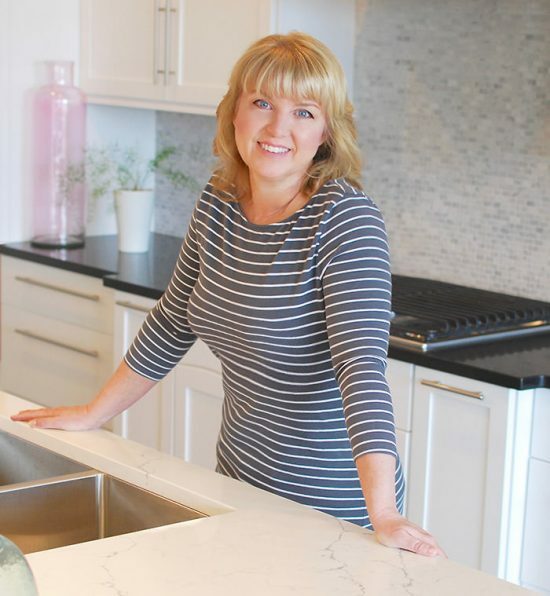 Annie Sloan developed chalk paint 20 years ago, but it has only been sold in the US since 2010. Perfectly Imperfect has more technique, a few projects, and a couple of video tutorials on chalk paint. 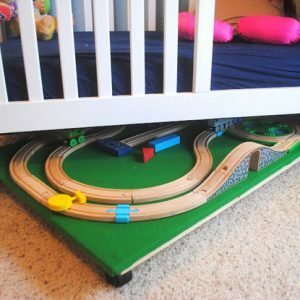 You will also see some of these projects on this post using a DIY chalk paint recipe…there are several. While we haven’t tried any of them out, we have links to talented bloggers and their projects who have. The Empty Nest has a gallery of chalk paint ideas, and now that you have the basics down, try some of these chalk paint projects. 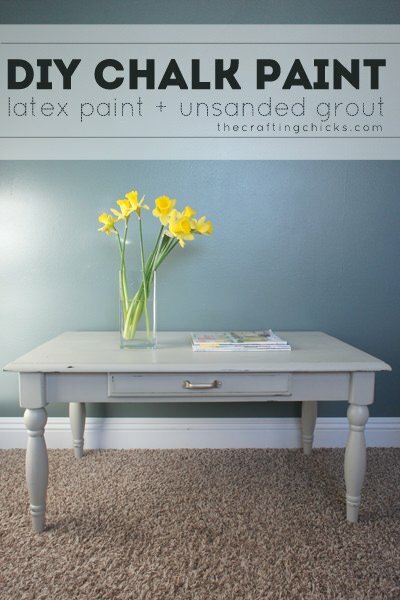 The Crafting Chicks have a project using a DIY chalk paint recipe using sanded grout… they have all the instructions on the site, with photos. Our Southern Home did this great chalk paint grain sack desk… And we love their creative use of pattern and distressing. 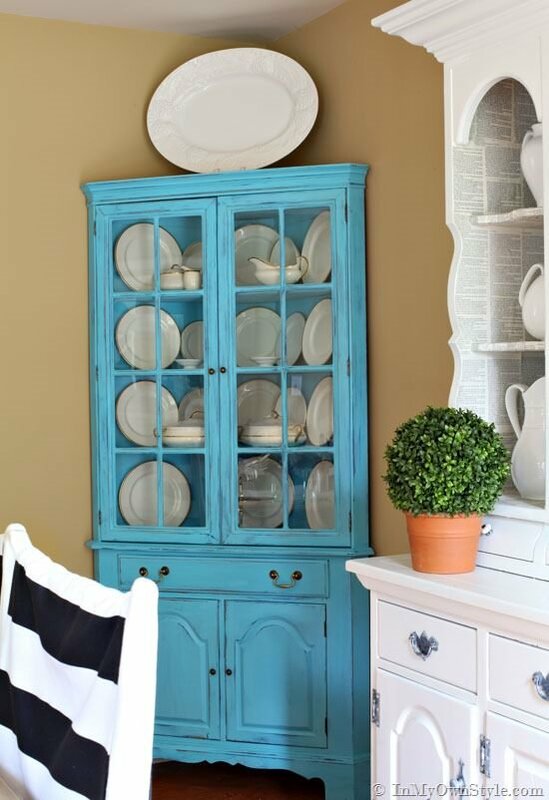 In My Own Style created this vibrant distressed chalk paint china cabinet with DIY recipes … she has the tutorial and recipes on her site for you. 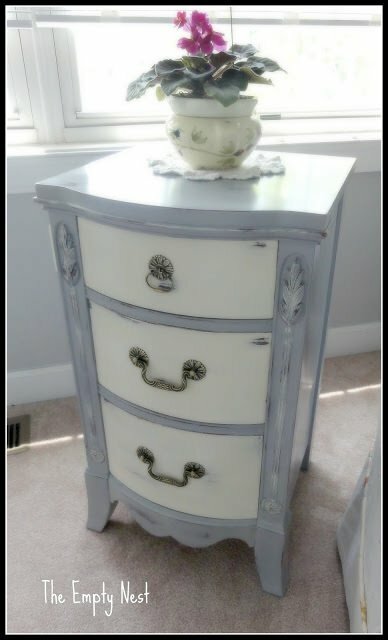 Artsy Chicks Rule has a step by step DIY chalk paint side board for you, and lots of photos, colors she used, where to get the graphics for her stencils… great project! Need more? 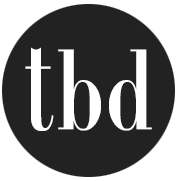 Watch for updates, while we give chalk paint a try here at TBD! 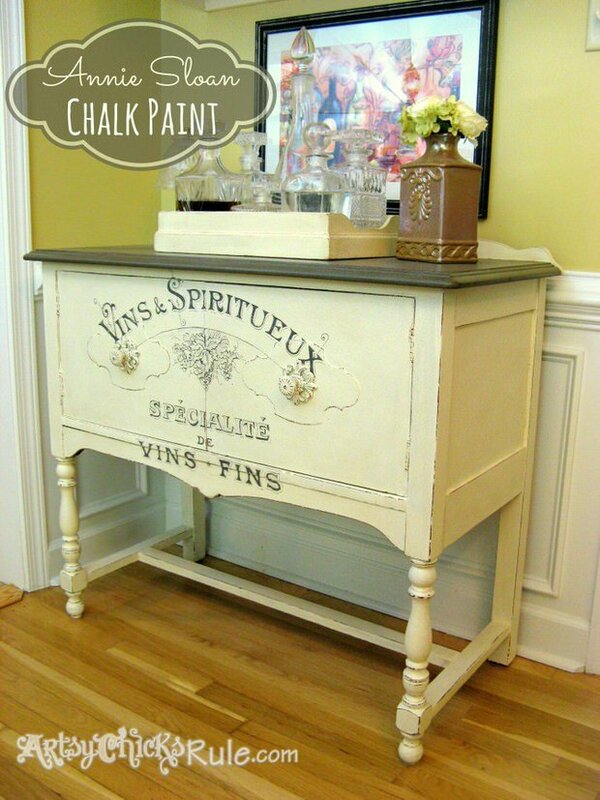 In the meantime, please let us know if you have tried chalk paint in the comments section below… what did you think? 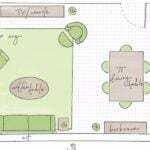 “Fixer Upper” Show Fan? • How You Can Get that Look! I make my own chalk paint using household paint with plaster of Paris, and my furniture takes a major beating with my kids but the chalkpaint has held up PERFECTLY! I am addicted!